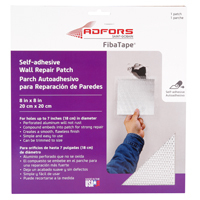 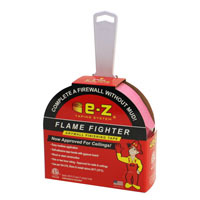 FIBATAPE WALL/CEILING PATCH Self-adhesive aluminum repair patches Covers smoothly for a flawless finish Unique perforated design for tough repairs Easy-to-use application FDW8260-U 8X8 PERF ALUM PATCH SIZE:8" x 8"
"EASI-TAPE" FIBERGLASS MESH TAPE - 300' x 2" "EASI-TAPE" FIBERGLASS MESH TAPE - 300' x 2"
"EASI-TAPE" FIBERGLASS MESH TAPE - 300' x 2" White self-adhesive Finish coats of compound are applied over the tape Pallet quantity pricing available 300' x 2"
FIBERGLASS JOINT TAPE 2 IN. 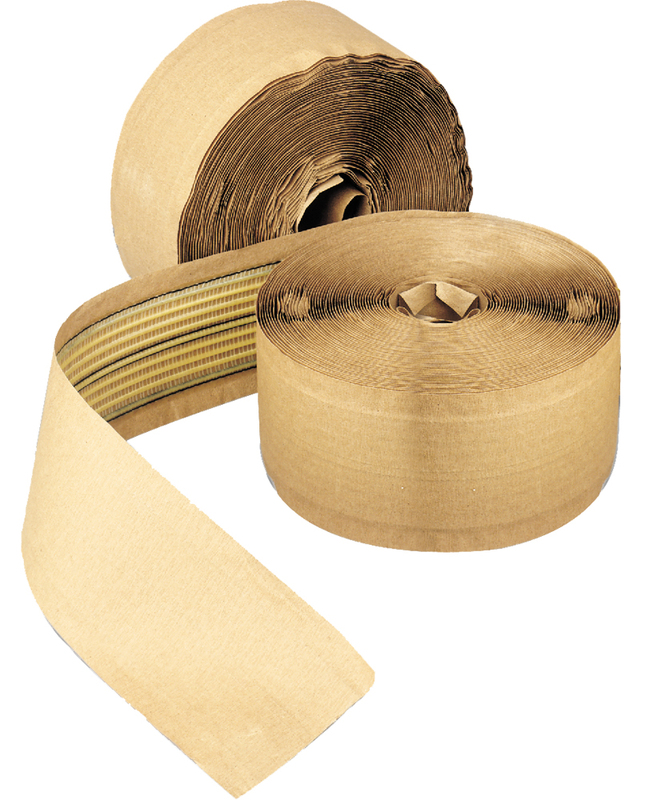 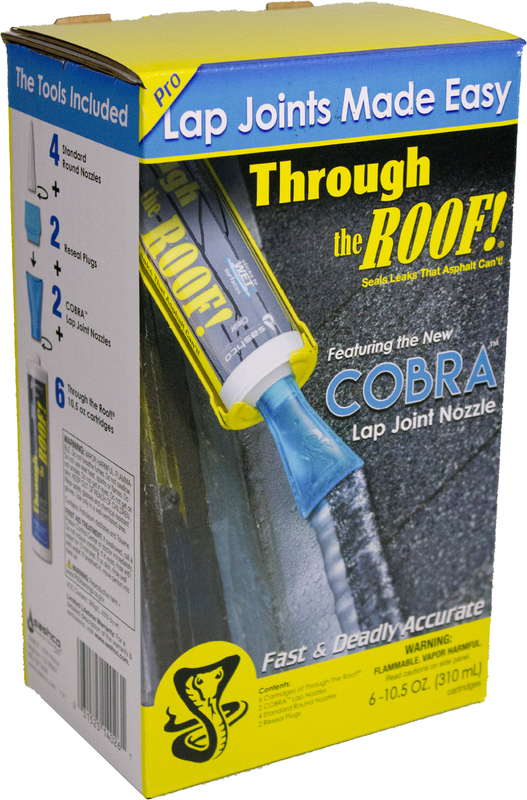 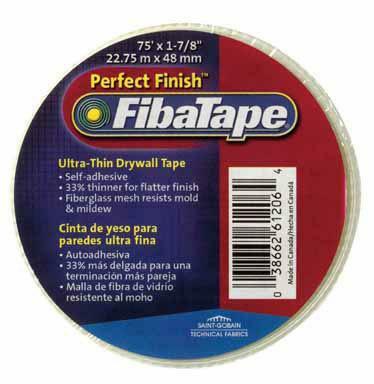 X 75 FT. FIBERGLASS JOINT TAPE 2 IN. 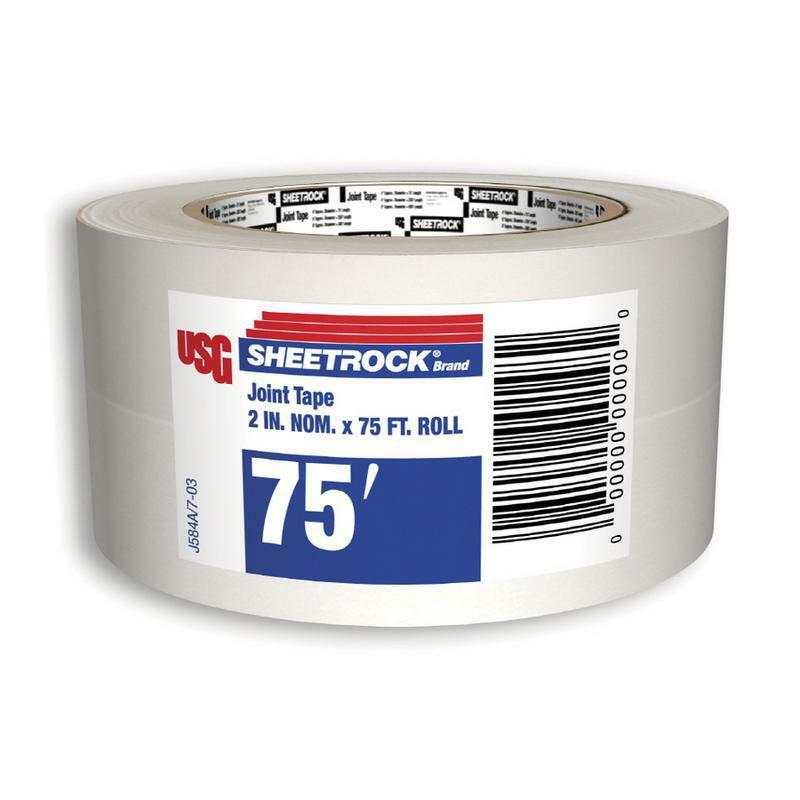 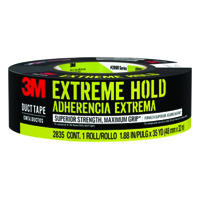 X 75 FT.
SHEETROCK JOINT TAPE Superior center creasing for trouble-free - corner finishing High-strength to resist tearing, stretching - and wrinkling Processed for superior bond Wafer-thin for easy joint treatment White - 2-1/16" nominal width USG-250P 2 IN. 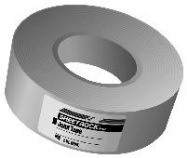 X250 FT. JOINT TAPE SIZE:250 Ft.
SHEETROCK JOINT TAPE Superior center creasing for trouble-free - corner finishing High-strength to resist tearing, stretching - and wrinkling Processed for superior bond Wafer-thin for easy joint treatment White - 2-1/16" nominal width USG-500P 2 IN. 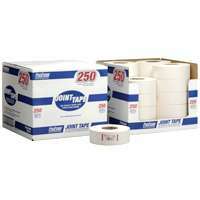 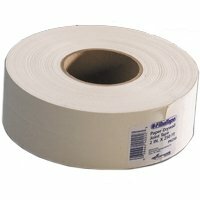 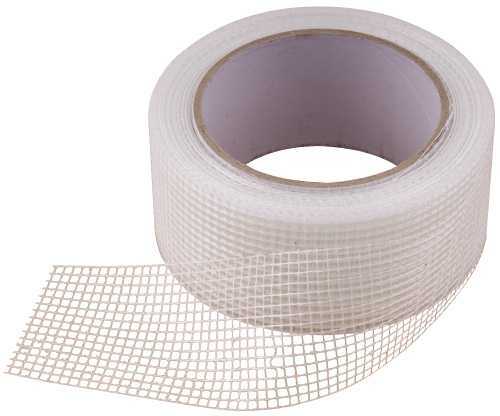 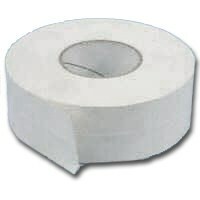 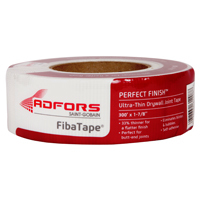 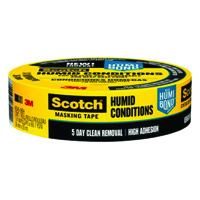 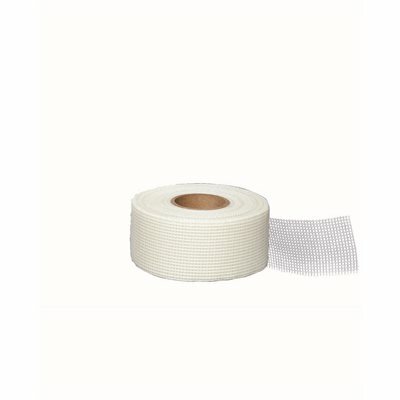 X500 FT. JOINT TAPE SIZE:500 Ft.
DRYWALL FINISHING TAPE WHITE 2-1/16" X 216.67 YD. 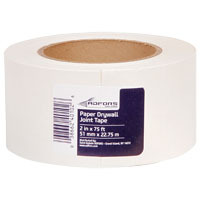 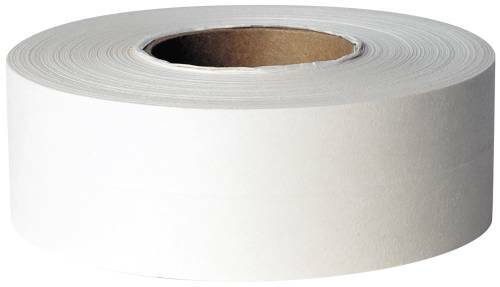 DRYWALL FINISHING TAPE WHITE 2-1/16" X 216.67 YD.